A great pizza place that makes you want to come back for more, Main Street Pizza of Ashtabula, OH offers exceptional-quality pizza. 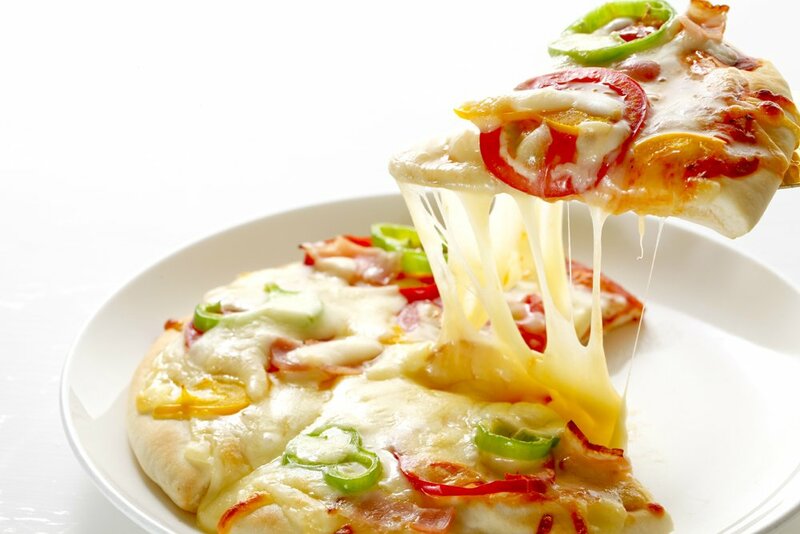 We serve pizza so hot and fresh that you will enjoy it to the last bite. We make our pizzas the classic way—with plenty of pizza toppings for your pleasure. You will not regret ordering from us, because with the freshest ingredients and great service, we aim to please. For pizza deliveries and take-out orders, call (440) 997-0006 today. We look forward to satisfying your pizza cravings.